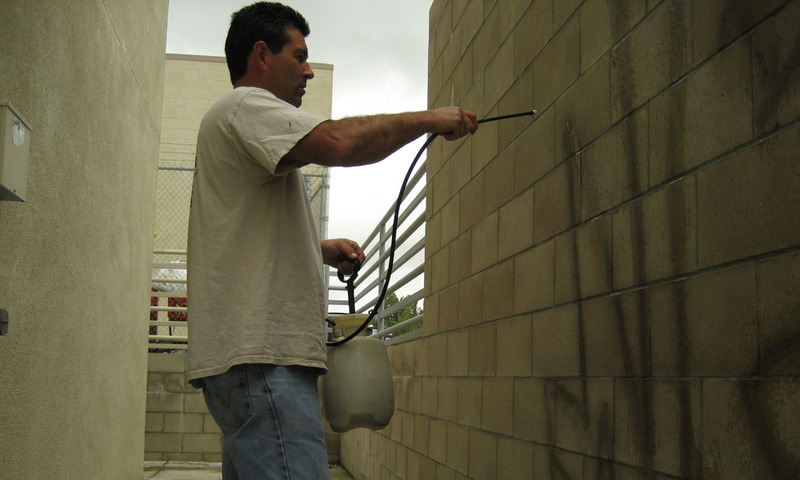 As a one-stop source for full-service awning cleaning, no dirt, grime or bird stains are too much for Advanced Pressure Washing’s top-tier equipment and service. 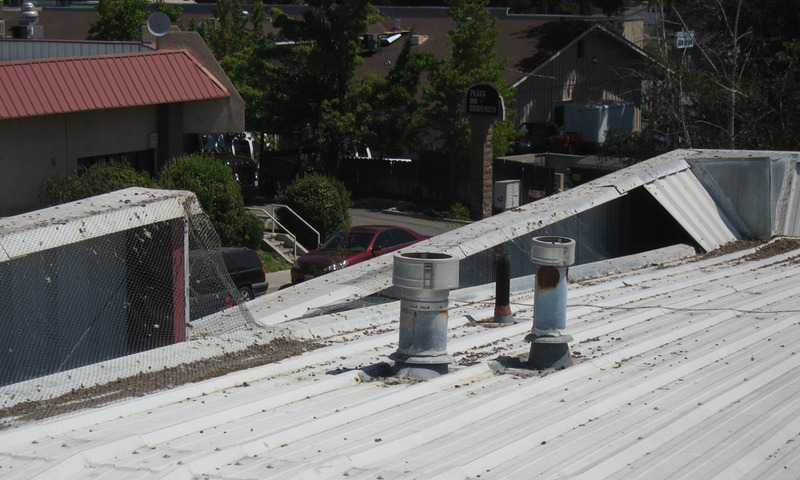 Our team is an industry leader for commercial and residential awning cleaning and weatherization. 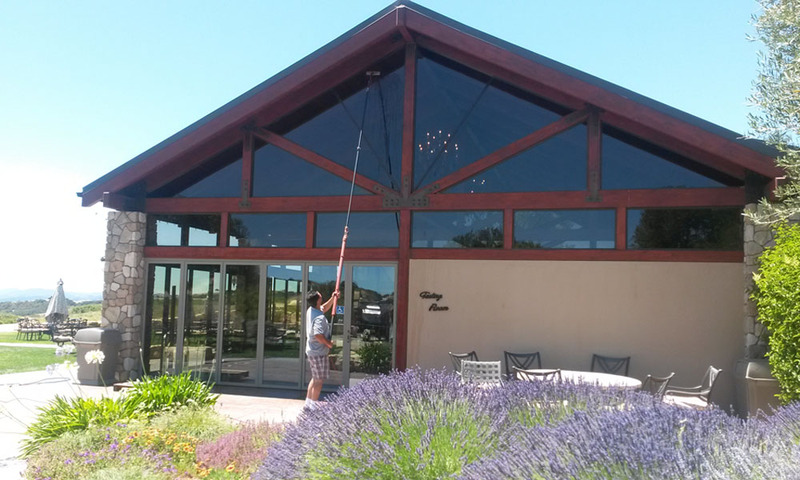 Whether it’s vinyl or fabric awnings that need cleaning, Advanced Pressure Washing understands how to deal with the new and improved awning technologies in the industrial fabrics industry. Awning Cleaners who know their business! 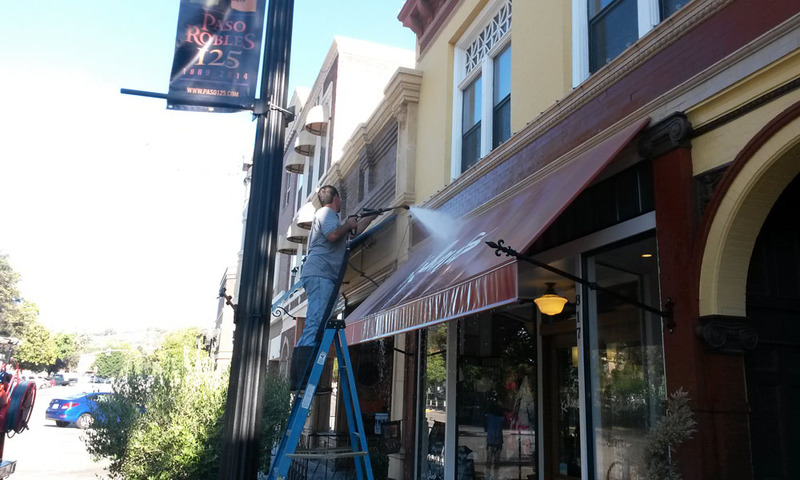 Cleaning, protecting and sealing awnings both vinyl and woven canvas— get complete awning cleaning and care from the experts and service with a smile. Clean even the dirtiest awnings. Solve maintenance challenges and keep your industrial. Commercial and residential fabrics clean, ensuring your fabrics stay looking good years longer.